Greek/roman 185 BC; took 220 years to complete. 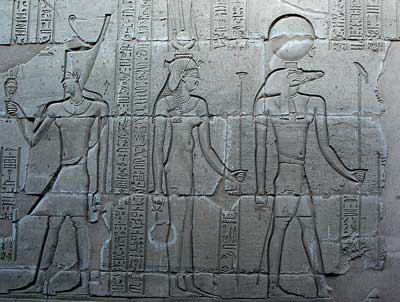 Built for 2 gods: Horus and Sobek the Crocodile god. Temple built by river bank. They worshipped crocs because didn't understand the amphibian lifestyle. They thought they "died" in the winter Y& mysteriously "came to life" in the sun which to them showed proof of life after death. Used by healers as well as priests. Thoth (Ibis) was the writing and literature & numbers god. Answers numerical questions for me after my death = the 'data god'. Story mattered, not the art. Amun Ra father of the got old and people lost faith in him so Amun Ra got angry and wanted to prove he still was powerful so he created the lioness goddess who'll eat all you ungrateful humans. She roamed the land & ate human flesh and blood. She had to be stopped so people went to Hathor, Goddess of Love (question: both Isis and Hathor or goddess of love? I've missed something here). 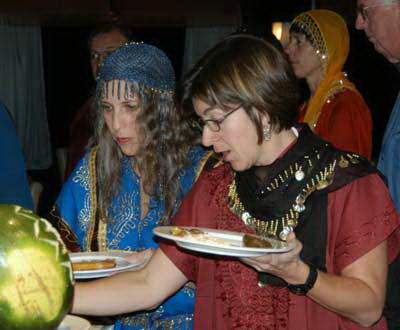 Hathor gathered all the Egyptians at a party & invited Sechmet. They played music & plied her w/drink until she lost her senses. Gave her paper to sign that was a peace treaty not to each any more people. So she lost all her evil power & became just a lioness. But afraid to anger her in case she forgot the peace treaty so kept her as a goddess and let her eat only enemies. Tamed her. Scenes show lioness in chariot scenes. Christians obliterated parts of carvings & statues not sand-covered-chiseled them because they were "heathen". 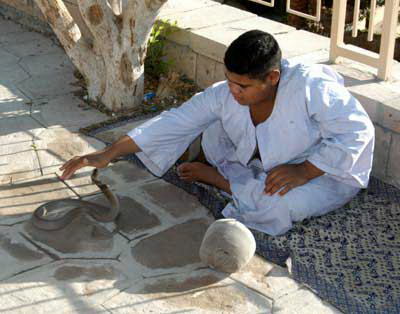 Staff=snake catcher; emphasis on femaleness in shape. There were 7 Cleopatras. The last one is the famous one. Cleopatra was Greek so she was blue-eyed and blond. Hollywood got it wrong. She was not beautiful by the standards of today. Lock & key style of stone so no mortar needed. Secret tunnels for gifts from VIPs; priests, healers. Deep water hole to keep a croc. that was chosen to be the god. 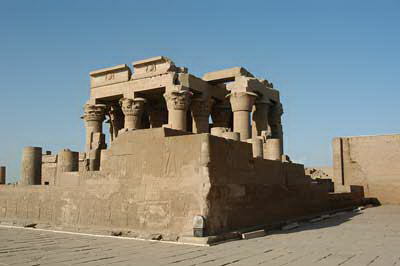 Ancient Egyptians had advanced medicine & could treat: menstrual pain, fractures, skin rashes, brain surgery & epilepsy. Care based on experimentation. Pregnancy test: collect urine from not pregnant woman & suspected pregnant woman. Plant 2 seeds and water each one with a different urine and wait 5 days. If one grows faster, that urine came from a pregnant woman since the hormones make the seed grow faster. Imhotep=Asclepius, the Greek god of healing. 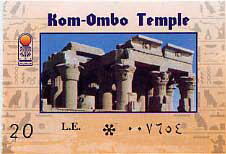 He was the architect of the step pyramid and was rewarded by being made a god. 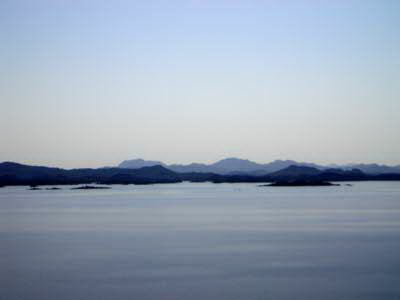 First "motion picture" to show motion by displaying 'multiple' hands in a pattern the eye will see as forward motion. 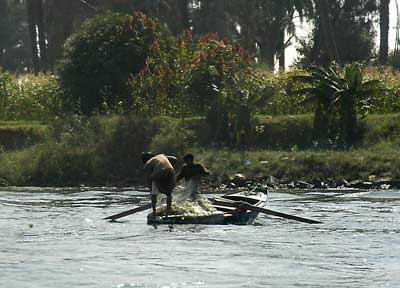 While building road from Luxor to here, found 40 mummified royal crocs in a tomb. Played music while patients waited. 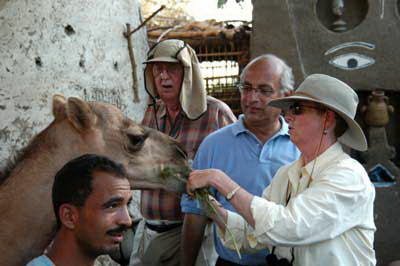 Karen gets to feed a camel. He's as well behaved as her horse. 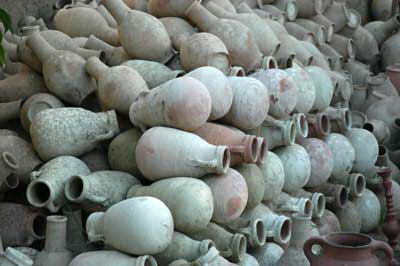 A pile of jugs near the temple. 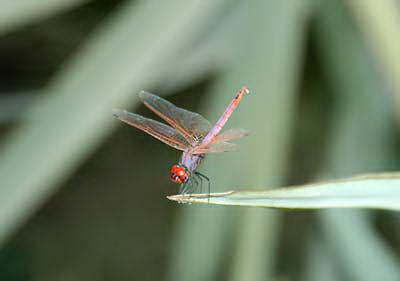 A dragongfly near the temple. 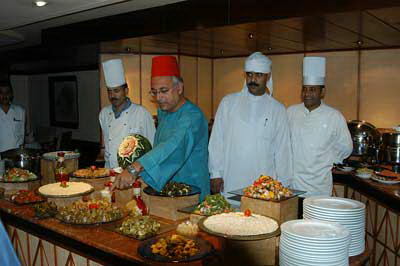 Aki gives us the lowdown on Egyptian food at the "full dress" dinner. 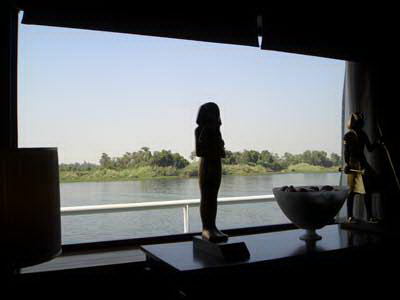 View out the window of the Sun Boat, past statues.